May 19, 2014 dunsmuirdepotLeave a Comment on The Pie Social is this weekend! The Pie Social is this weekend! 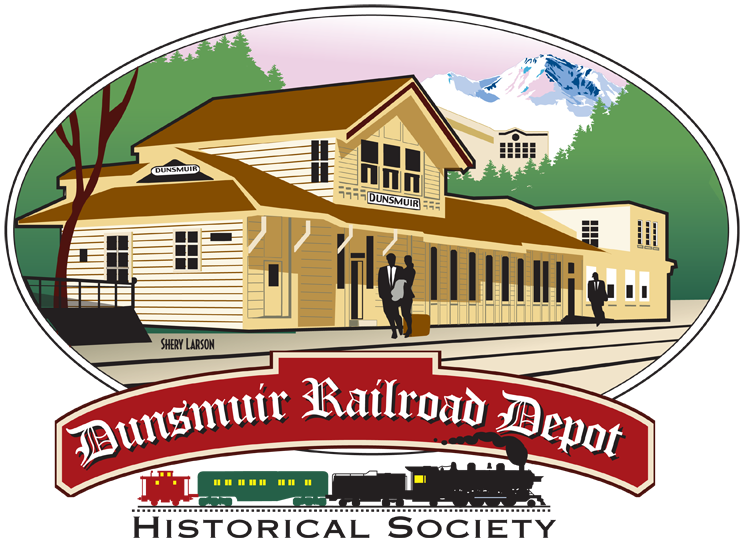 The 6th Annual Pie Social is Saturday, May 24th, starting at 10:00 AM at the Dunsmuir Depot… Are you ready for pie?! 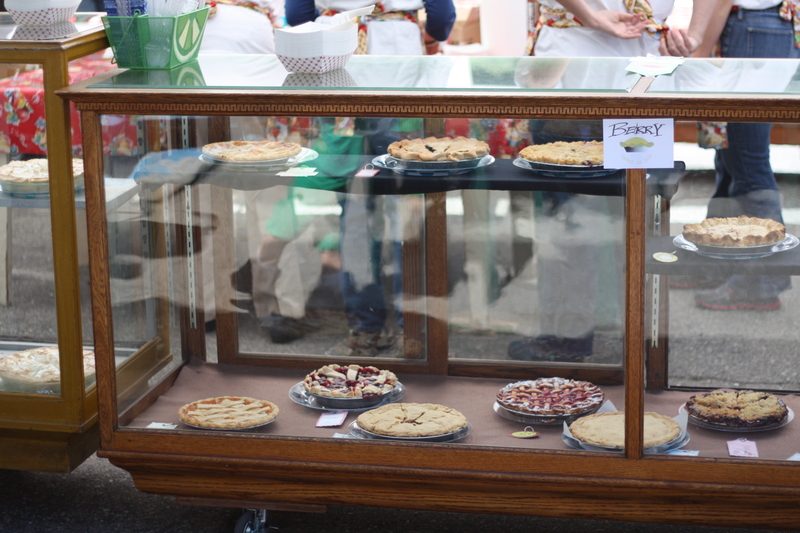 Last year we had 73 bakers donate 172 pies that were of 49 different varieties. Get there early for the largest selection – our pies always sell out! Check out our Pie Social Facebook Event (and our Dunsmuir Depot Facebook Page) for the most current updates and we’ll see y’all on Saturday! Also, check out the many events happening this weekend in Dunsmuir for the Dogwood Daze Festival.